What changes would you make for season 11? The show has introduced several new aspects over the past few seasons. American Ninja Warrior’s 11th season is just starting to come into focus. We’re only a couple days away from finding out the filming locations and dates. The first batch of competitors are getting that long awaited casting phone call. It’s an exciting time and soon the Ninja news will be flowing fast and furious. We’re particularly curious about any upcoming changes to the course or format. Season nine brought the new rules around how women advance on the show. 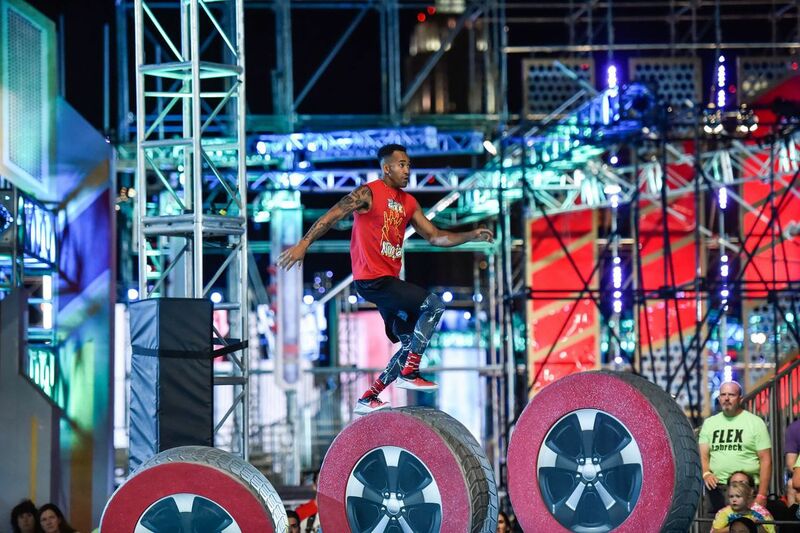 Season 10 lowered the age limit, put $10k on the line with the Mega Wall, introduced an underwater obstacle, and gave out a cash prize to the last Ninja standing. The past few seasons have consistently brought changes. Do you think we can expect any new aspects for season 11? To look at that question from a different perspective, do you WANT to see any changes or additions for season 11 and what would they be? In your mind, what would make this season bigger and better than ever before? Would it be something about the course? Maybe something about how Ninjas advance? Second chance runs? Would you lower the age to 18 and open it up to all athletes of legal age? Adjust the time limit on Stage Two? If you were in charge, what changes would you make for season 11 of American Ninja Warrior? Tell us in the comment section below.